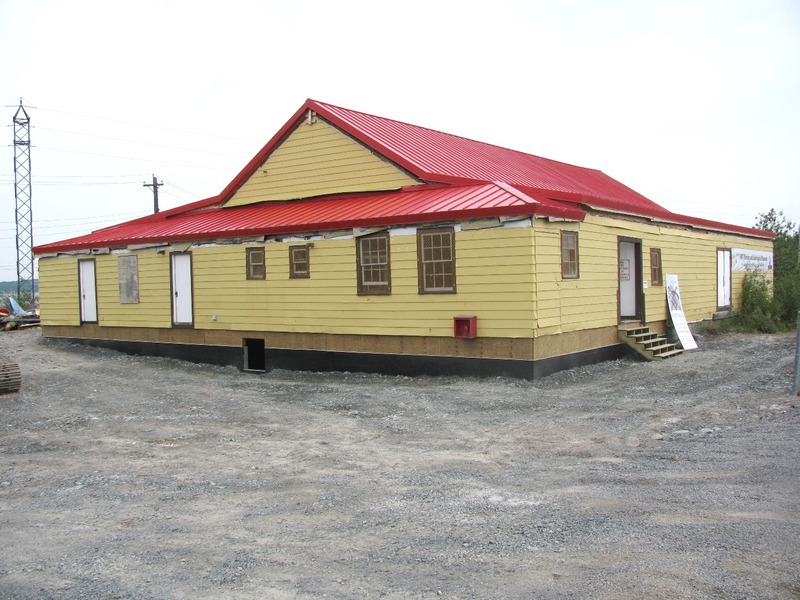 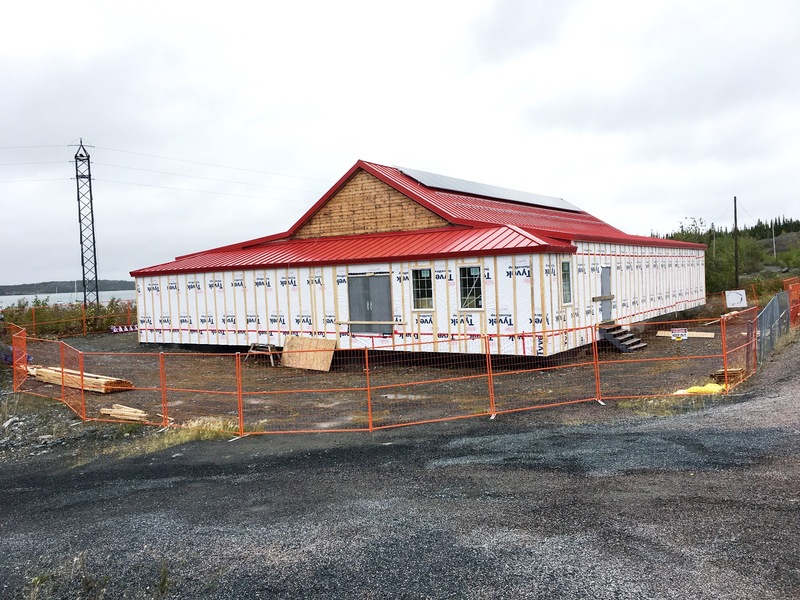 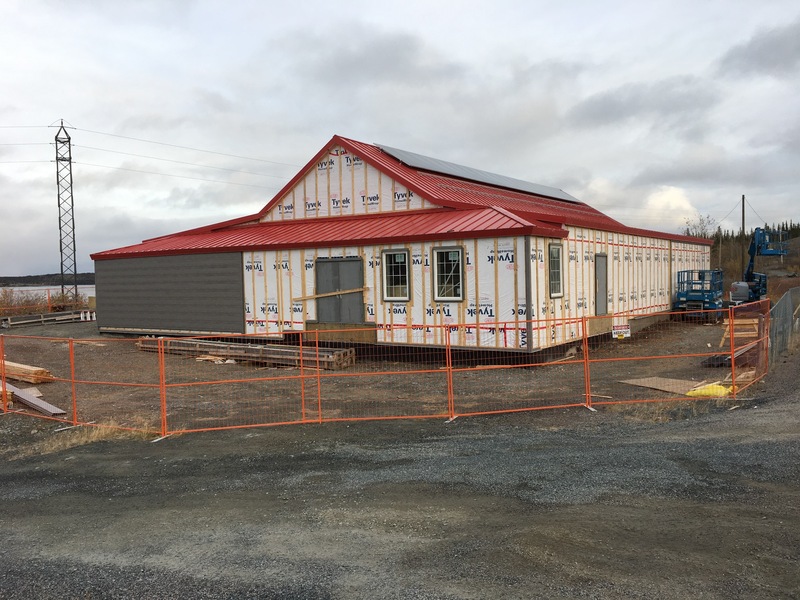 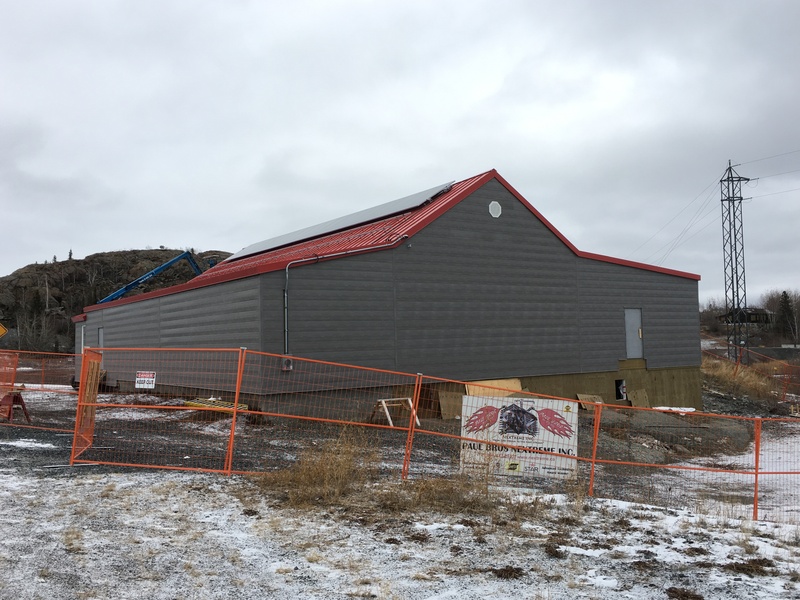 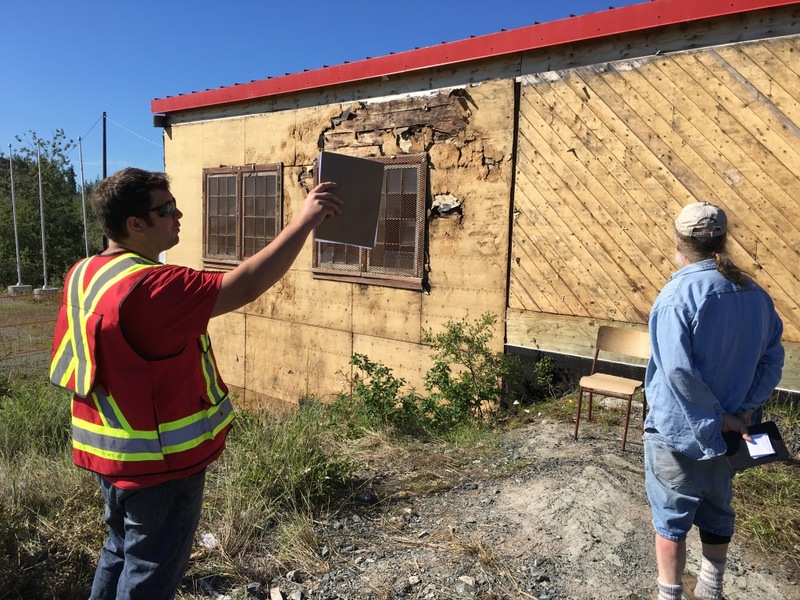 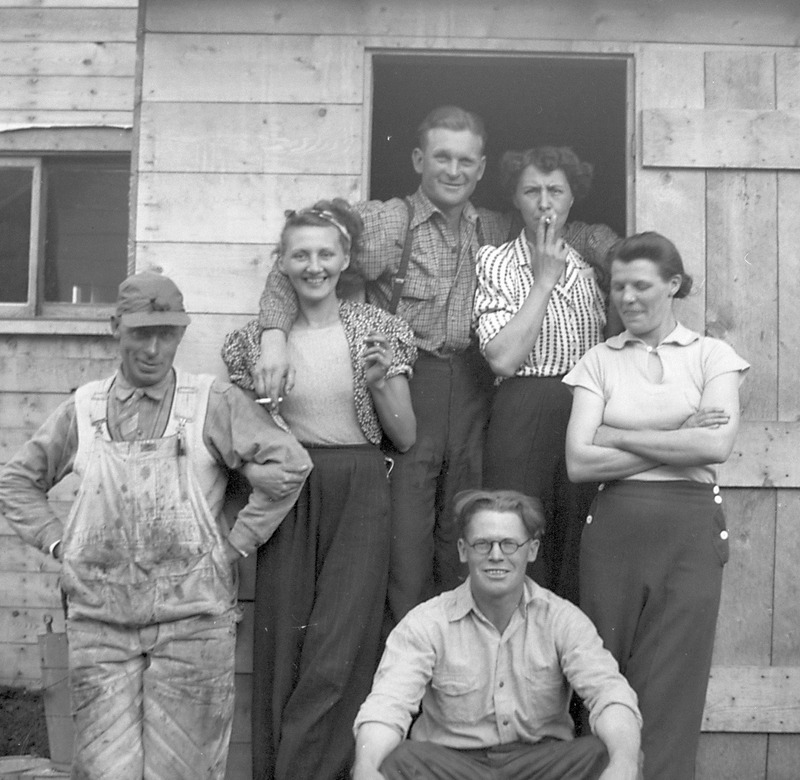 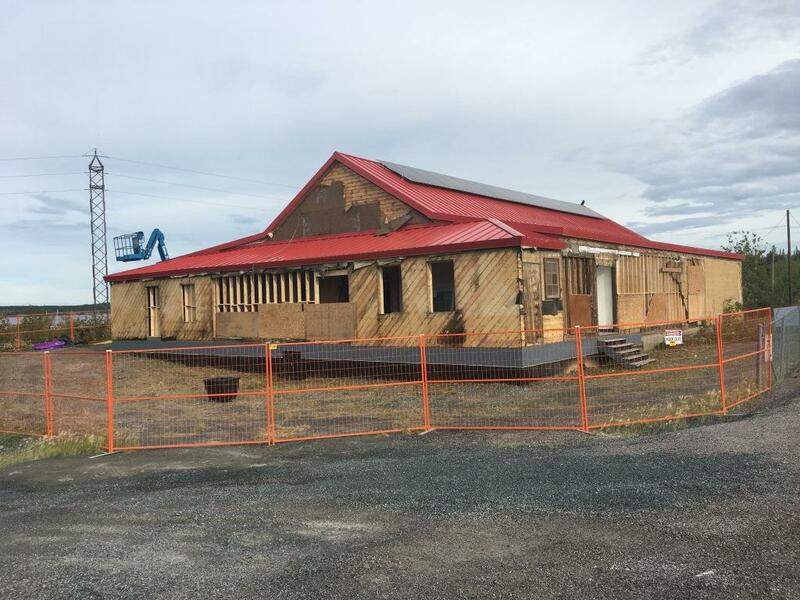 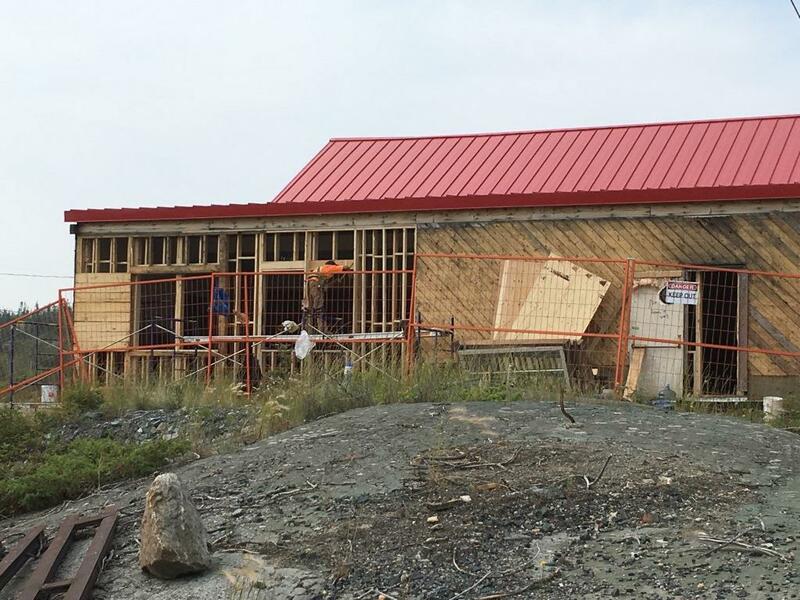 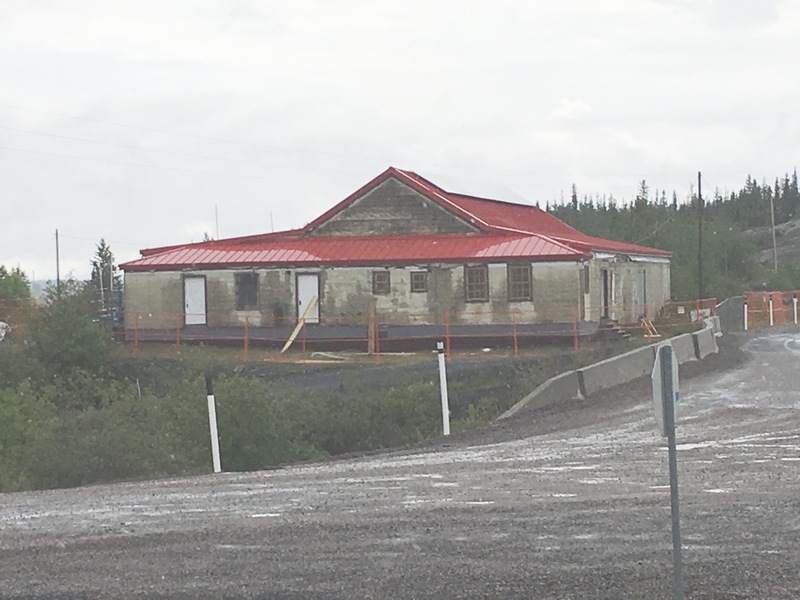 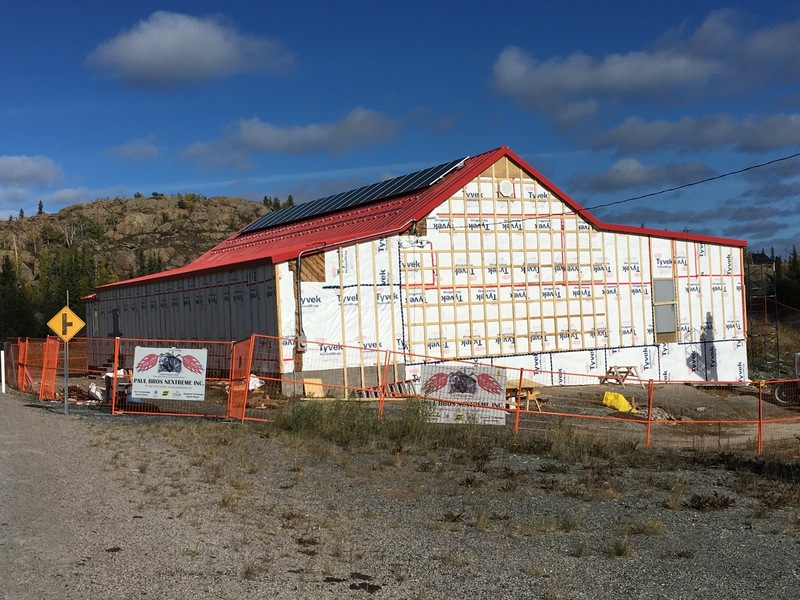 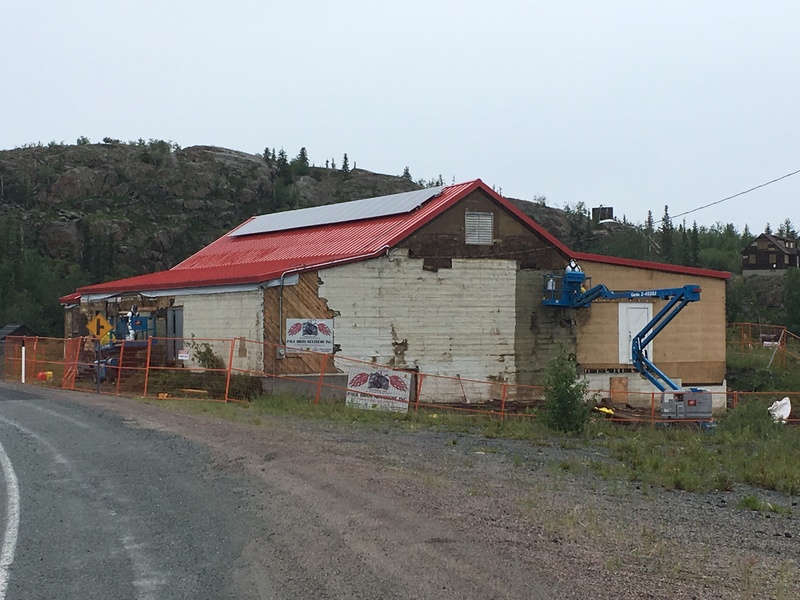 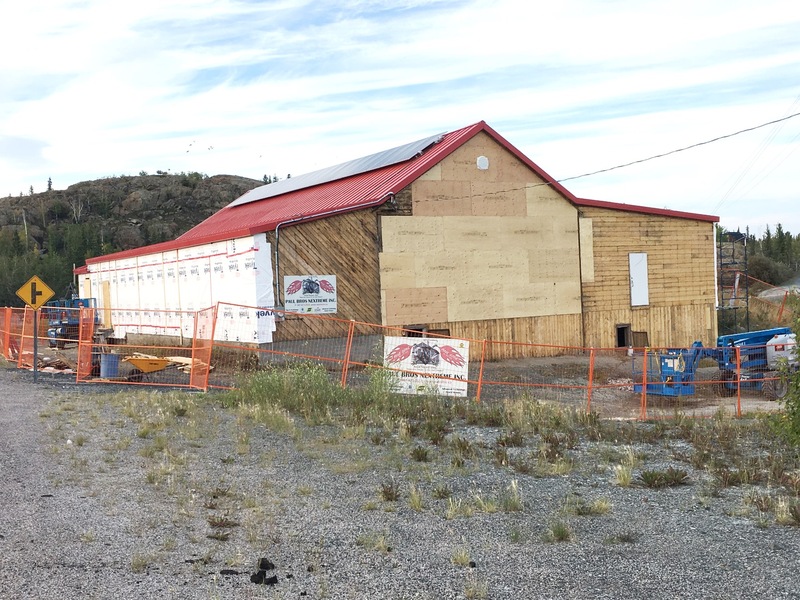 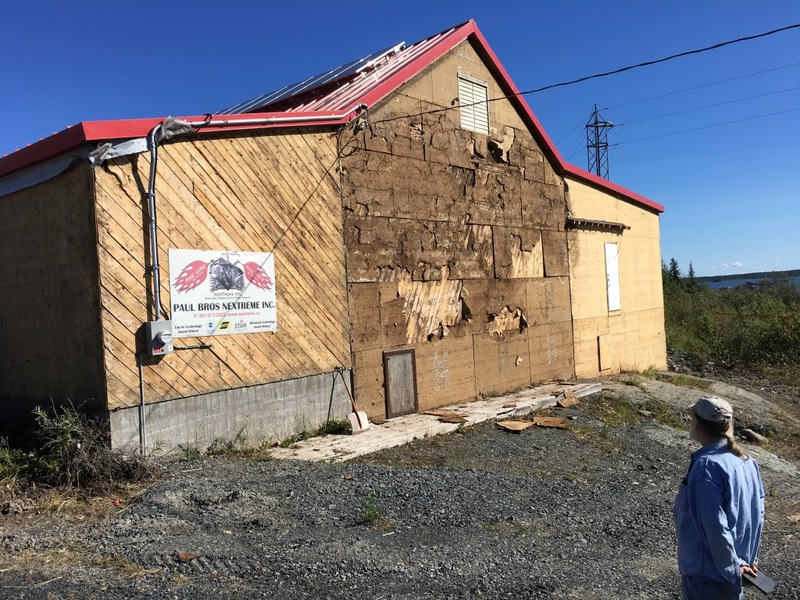 Construction and repairs to the Giant Mine recreation hall are underway in July, August, September and October 2018. 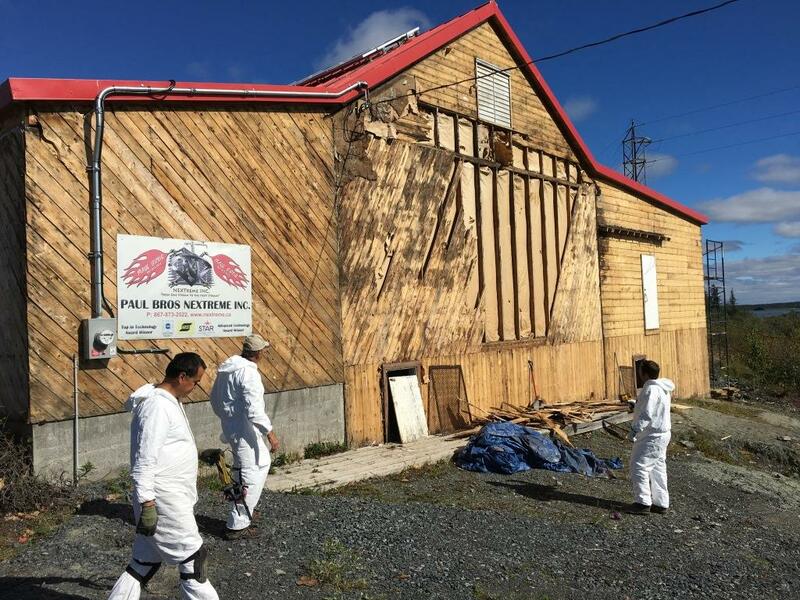 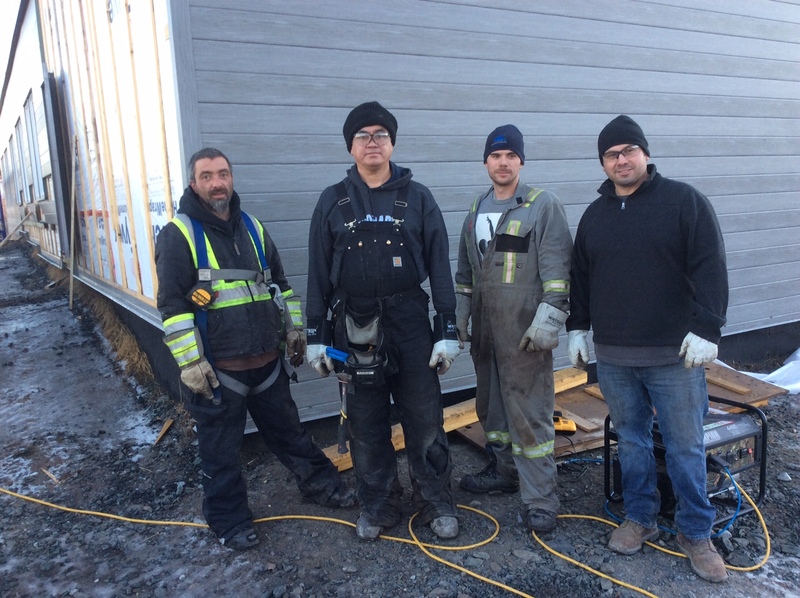 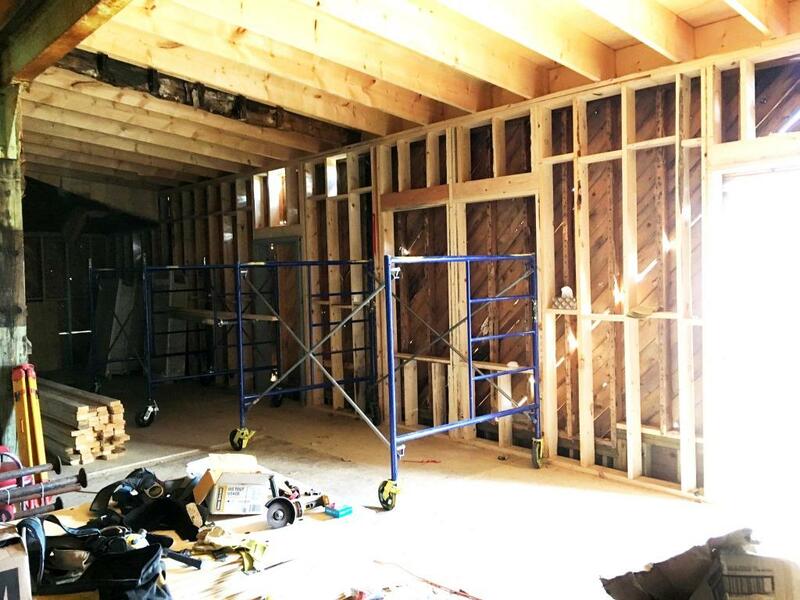 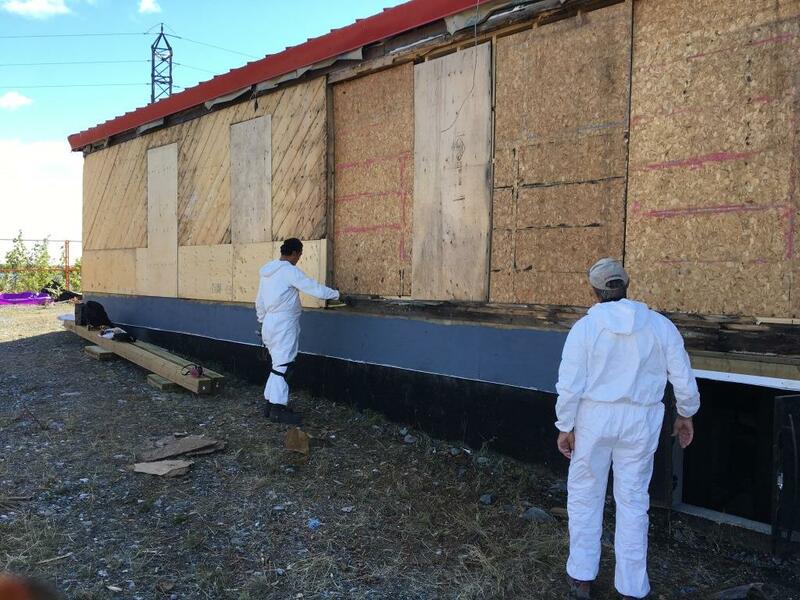 Crews with Paul Brothers Nextreme Inc have been busy removing hazardous waste and framing new exterior walls. 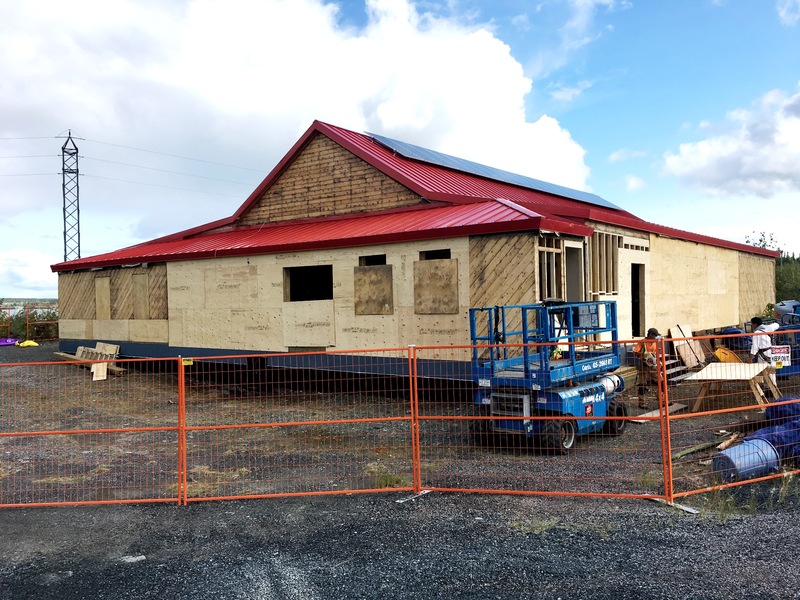 By the end of the summer, the building will have new windows, doors, and siding. 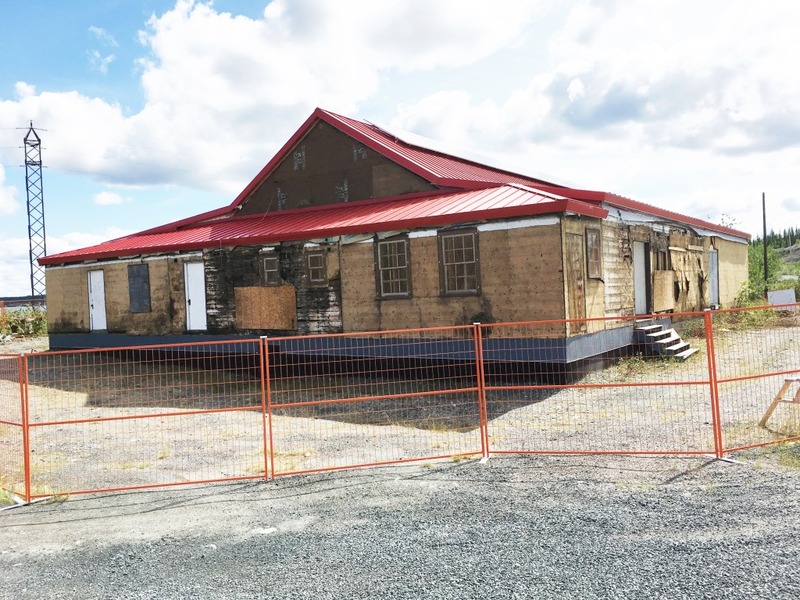 This is an important phase of construction for the proposed museum facility. 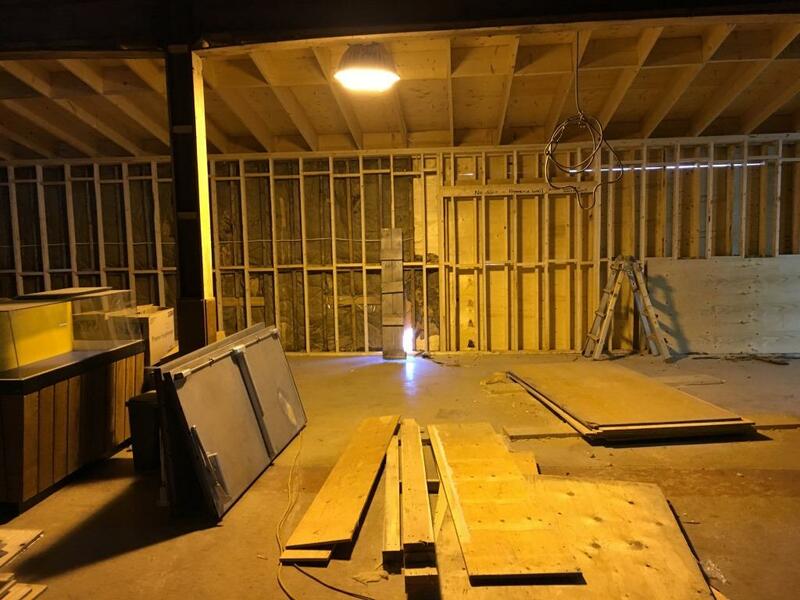 Here are images of the different stages of work underway. 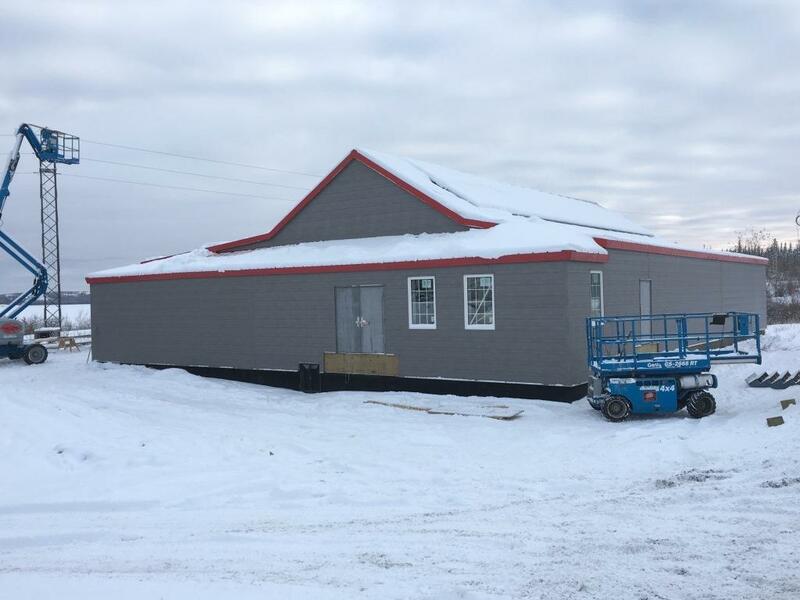 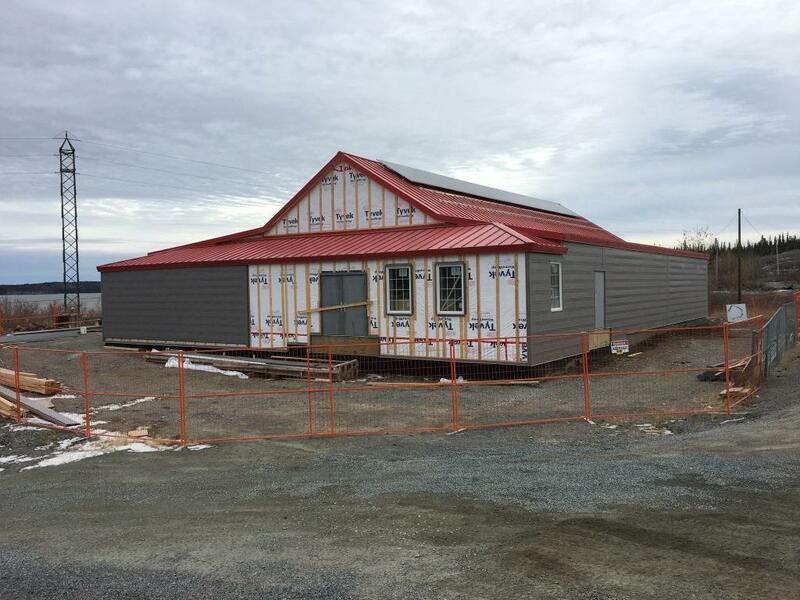 Completed construction in November 2018!